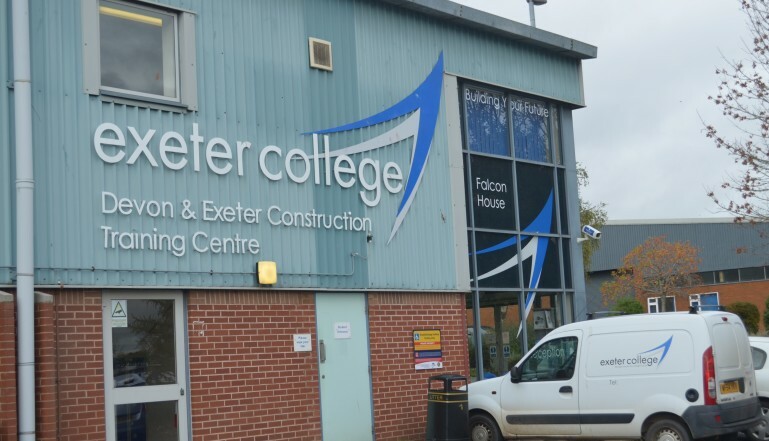 Exeter College – Devon and Exeter’s Construction Training Centre – has benefitted from its links with the UK’s leading radiator manufacturer, Stelrad Radiators. When a request from the college came in, Stelrad was happy to help plumbing and heating trainees and apprentices at the College to get ‘hands on’ skills with quality equipment. Stelrad radiators are available from all quality builders and plumbers merchants across Devon and more information about the wide range of radiators they manufacture can be found on their excellent web site at www.stelrad.com. You can follow Stelrad on Twitter @Stelrad or on Facebook at www.facebook.com/StelradRadiators.